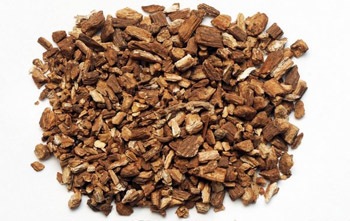 As a traditional herb used in Chinese medicine, this herb is known for lowering cholesterol and triglycerides, maintaining youth and vigor, toning the liver and kidneys, increasing energy, and purifying the blood. 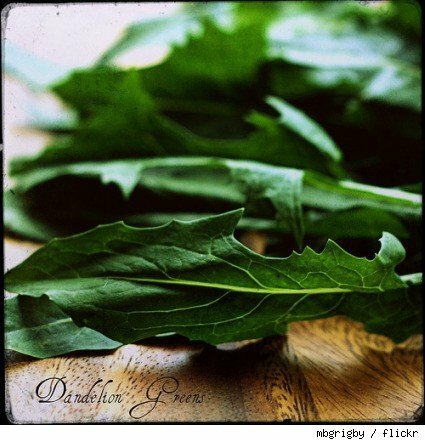 It is most well known in the west as a hair tonic as some people have reported their grey hair returning to its natural hair color after extended use (typically a year or longer) of this herb. *When purchasing this herb, be sure that you are buying the properly processed root, as the unprocessed root does not show the same benefits and may cause diarrhea and rash. 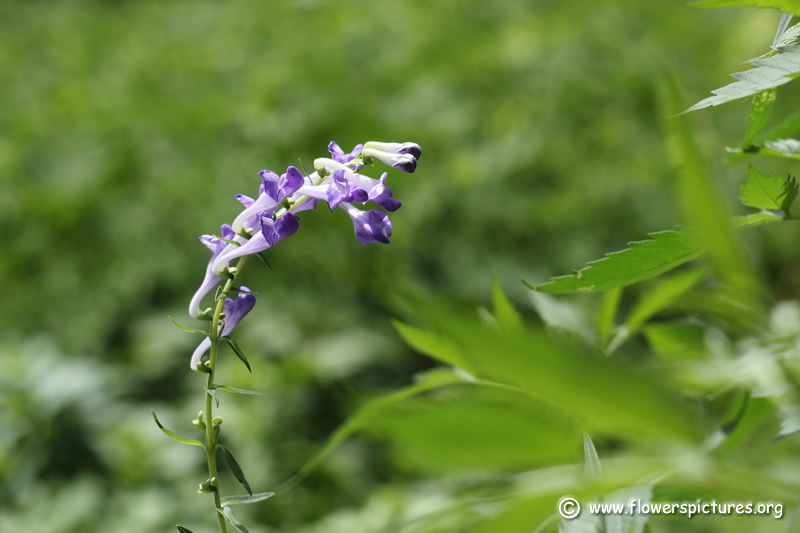 Scuttelaria, also known by it's common name baikal skullcap, has an array of positive health benefits. In herbal medicine it is used in the treatment of allergies, asthma, anxiety, atherosclerosis, ADD, diabetes, cancer, chronic fatigue syndrome, bacterial and viral infections, heart attack, headache, high blood pressure, high cholesterol, periodontal disease, stress and vomiting. Scuttellaria is also beneficial for those suffering from auto-immune disorders. 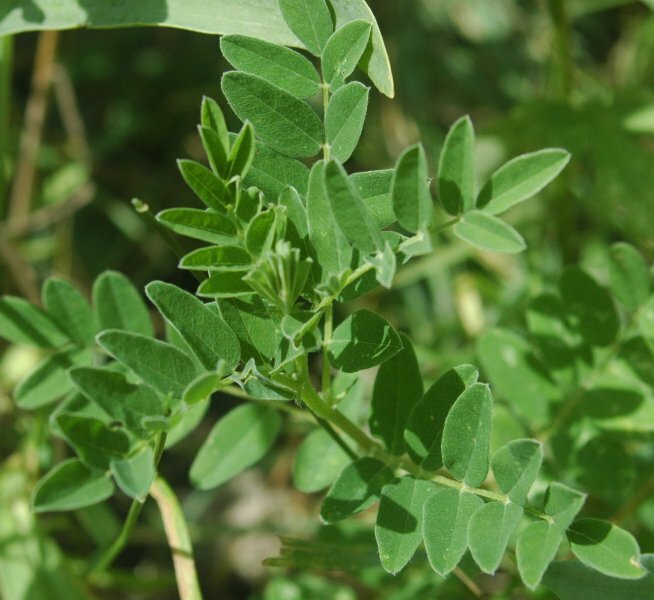 Astragalus, a member of the legume family, is an invaluable herb that possess the unique ability to stimulate certain immune functions while depressing others. It's benefits for specific health conditions include: strengthening the immune system, increasing metabolic activity, counteracting fatigue and infections, and strengthening digestion. It is also helpful in the treatment of angina, atherosclerosis, congestive heart failure, heart attack, bladder infections, burns, cancer, colds, diabetes, HIV/AIDS, infertility, lupus, rheumatoid arthritis, and myasthenia gravis. 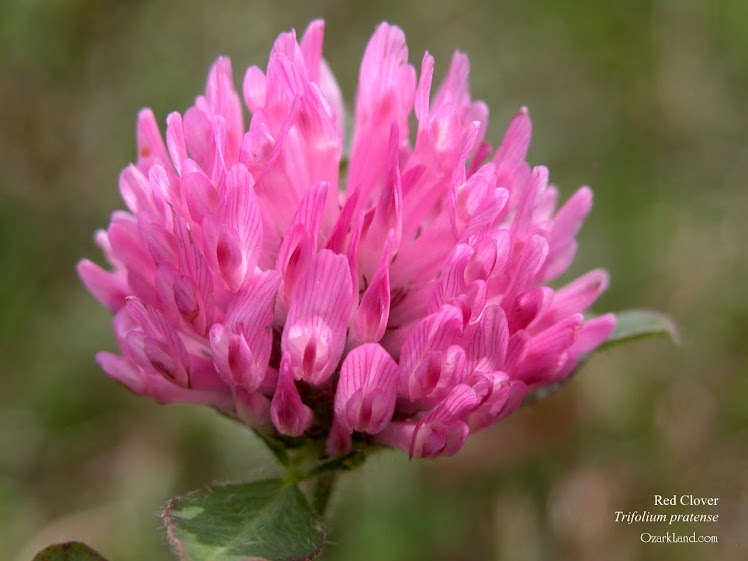 In herbal medicine, red clover is considered a purifying and blood-building herb. 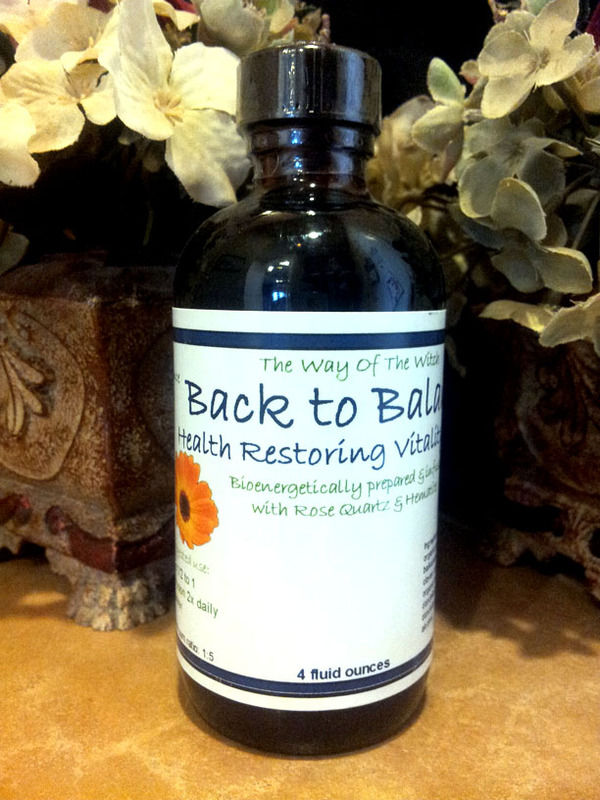 It is included in formulas to promote cleansing and detoxification, blood rejuvenation, and expectorant actions. It may be especially helpful in conditions such as eczema, psoriasis, bronchitis, constipation, rheumatism, gout and whooping cough. Red clover is also thought to stimulate liver and gallbladder function. A relative of the sunflower, this biennial plant is widespread throughout the United States. In herbal medicine, it's wide array of benefits include: purifying/cleansing the blood, detoxifying the liver, kidneys and gallbladder, and clearing congestion in circulatory, lymphatic, respiratory, and urinary systems. It is also helpful in the treatment of arthritis, boils, cancer, colds, dandruff, eczema, gout, liver disease, measles, sciatica, sore throat and tonsillitis. 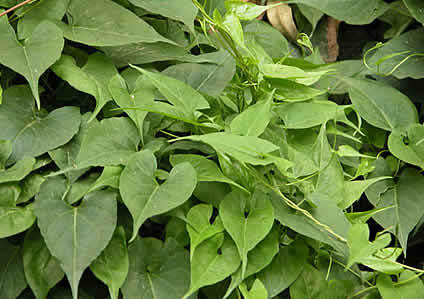 Widely regarded as a weed, this potent herb grows abundantly throughout the United States and abroad. The whole herb contains high levels of potassium and is a good source of iron, vitamins, and carotene. It is beneficial in the treatment of conditions such as: anemia, bladder infection, constipation, gallstones, hemorrhoids, indigestion, irritable bowel syndrome (IBS), liver problems, osteoporosis, and PMS. It is also used to encourage weight loss. 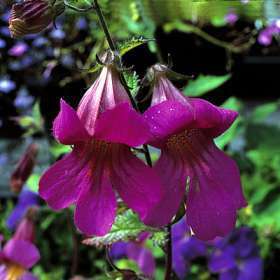 As an important Chinese tonic herb, rehmannia has been used extensively in traditional Chinese herbal formulas. The root has different therapeutic actions depending on whether it is used raw or cooked. In herbal medicine, rehmannia is used to: protect the liver, promote kidney function, treat blood deficiency, and normalize blood pressure. It is also used to increase vitality and longevity, lower fever, lower cholesterol levels, prevent senility, treat hepatitis and regulate metabolism. 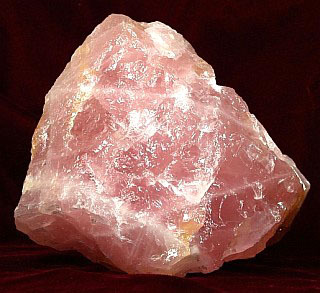 The rose quartz crystal is used to facilitate healing in both the physical and energetic bodies. It also Promotes inner peace, tranquility, and a sense of wellbeing. 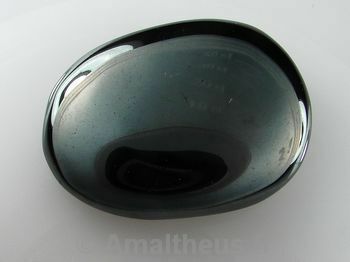 In energetic medicine, hematite is used to strengthen both the physical and energetic bodies, increase optimism, and promote willpower and courage. It also assists in grounding and centering the body.